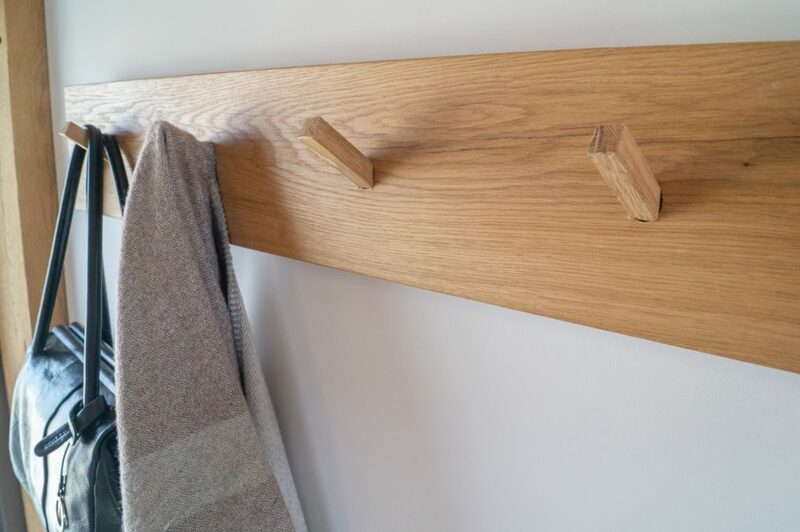 To celebrate reaching 4000 likes on our Facebook page, we’re giving away a peg rail, hand made by Tom, one of our carpenters. 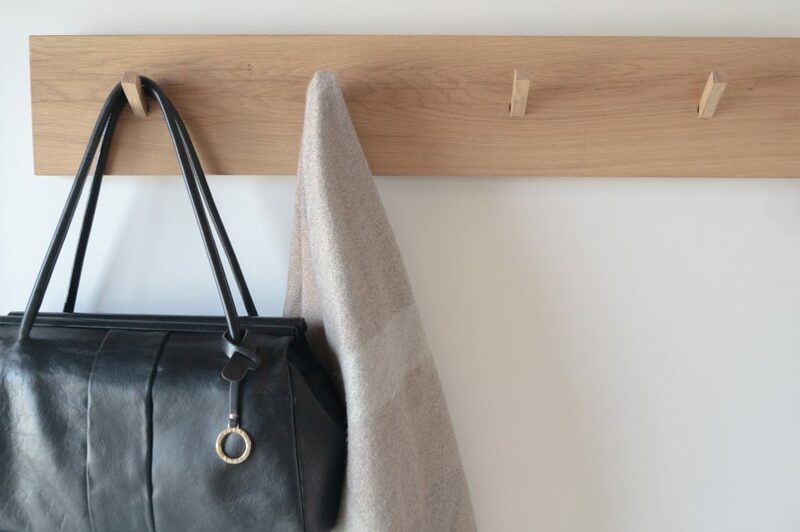 The peg rail board is made from solid oak, with split oak square pegs tapped into round holes. It comes complete with fixings and is built to hold anything from coats, towels and hats to saucepans and garden tools. To be entered into the draw, all you need to do is fill out your details on our entry form. Good luck! By signing up, we’ll be able to tell you about the events we’re exhibiting at, open house days and the latest case studies – as well as other competitions! The competition will close on March 31 2019. The prize consists of an oak peg rail. The winner will be selected at random on 1 April 2019. Carpenter Oak’s decision will be final. The winner will be notified by email. If contact cannot be made within 28 days, the prize will be forfeited. 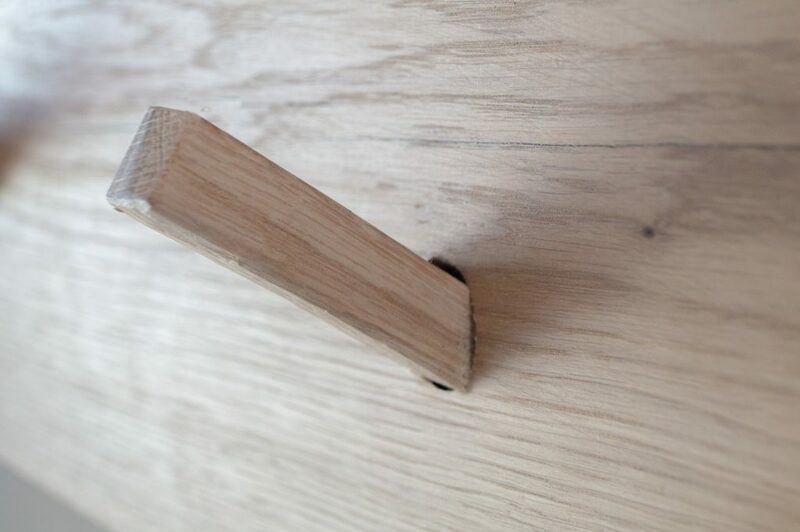 It is the winner’s responsibility to notify Carpenter Oak Group of any change in contact information. If you are a winner, you must claim your prize within 28 days of being notified.